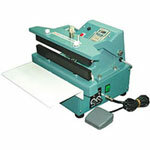 The heavy duty constant hand-held crimp sealer is perfect for sealing cellophane, wax paper, foils, aluminum-laminates and heat sealable labels. 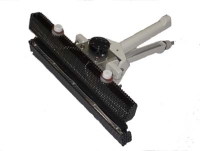 It is lightweight which makes it easy to grip and it comes complete with temperature controller and working light. 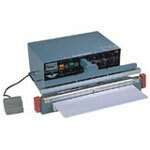 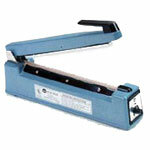 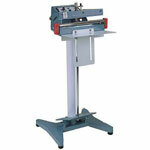 This hand held bar sealer creates a 12mm wide embossed seal.